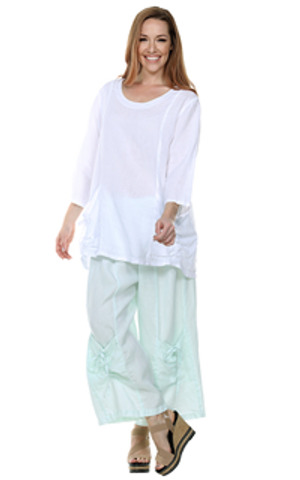 Flat front, elastic back straight leg pants with ruffle bottom. 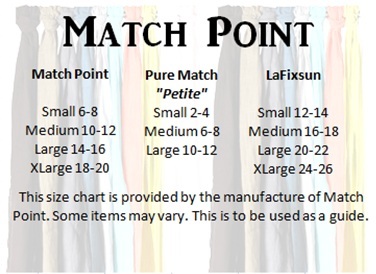 Elastic waist, extra wide leg palazzo pants with pockets. 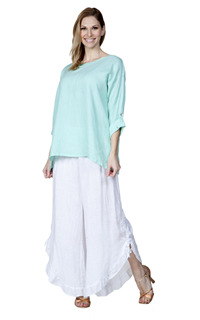 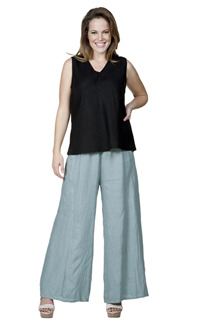 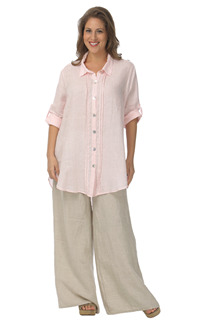 Elastic wide leg pants with big pockets on side of leg. 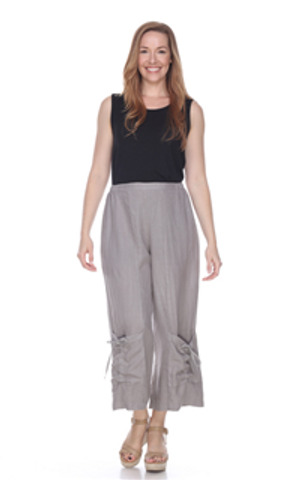 Elastic waist, straight leg pants with frayed trim details. 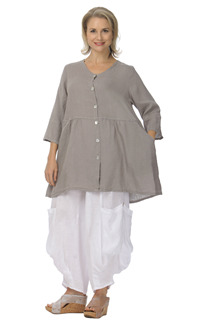 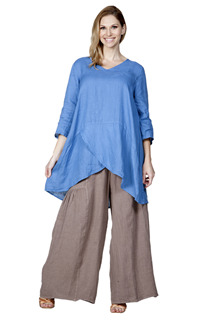 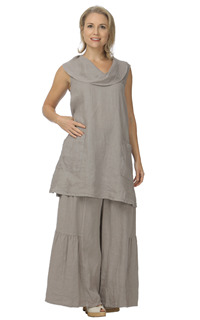 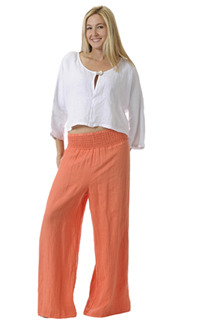 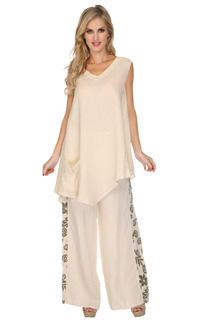 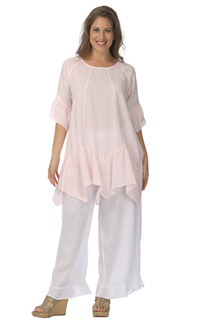 Elastic waist, wide leg pants with front pocket detail with string. 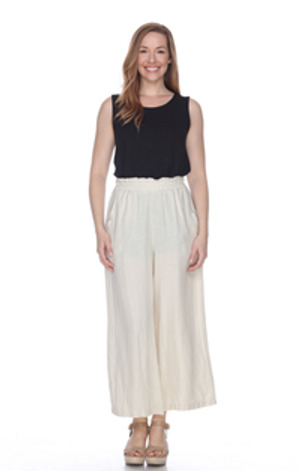 Wide leg crop pants with band detail on bottom hem. 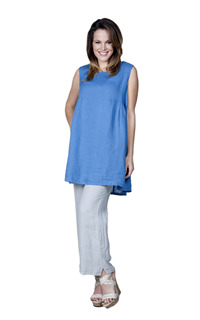 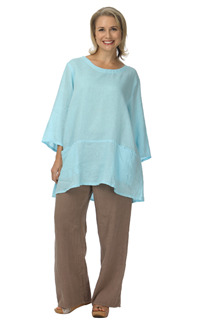 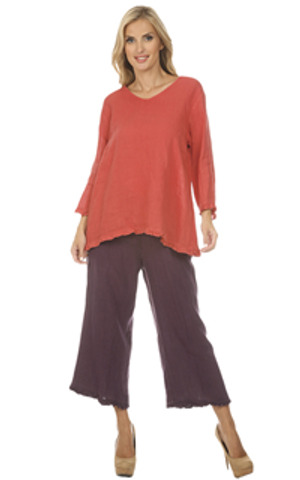 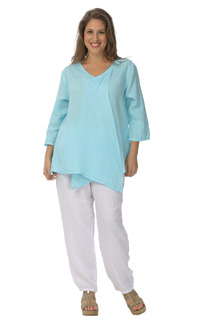 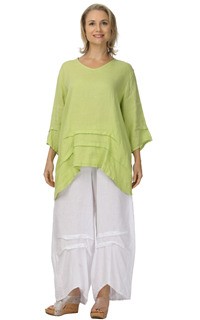 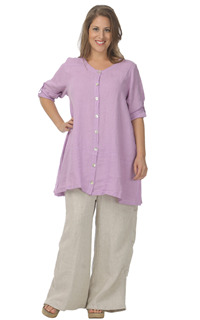 .Wide elastic waist, ankle length pant with two pockets. 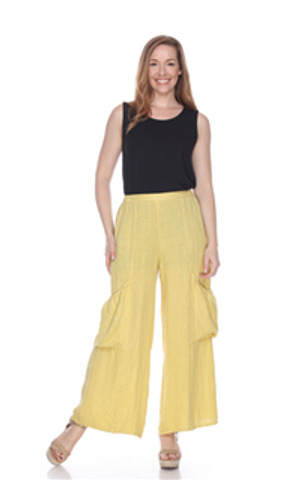 Elastic waist, 2 pockets, straight leg pants with frayed ruffle bottom hem.